Email integration is now reduced to a few clicks, with no HTML knowledge required. In a few seconds your page will be able to capture email addresses (and name details if the fields are available) and send them to the lists on the email service provider. 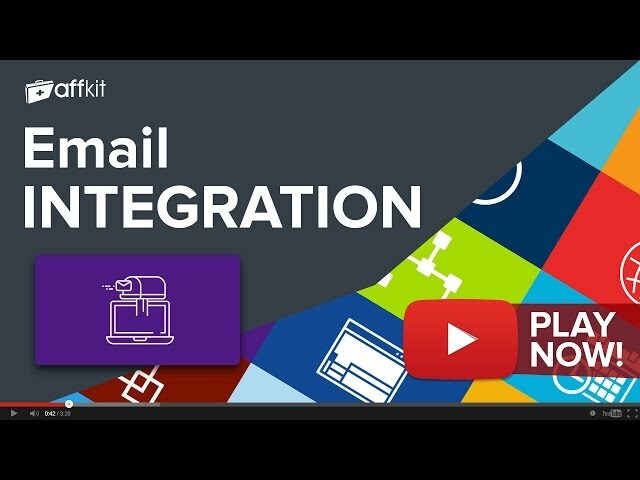 Email integration tool comes free with your AffKit membership. Sign up now to have full access to Email integration tool and another 20 must use tools. If you're already a member you can Log in now or Sign Up to get access.